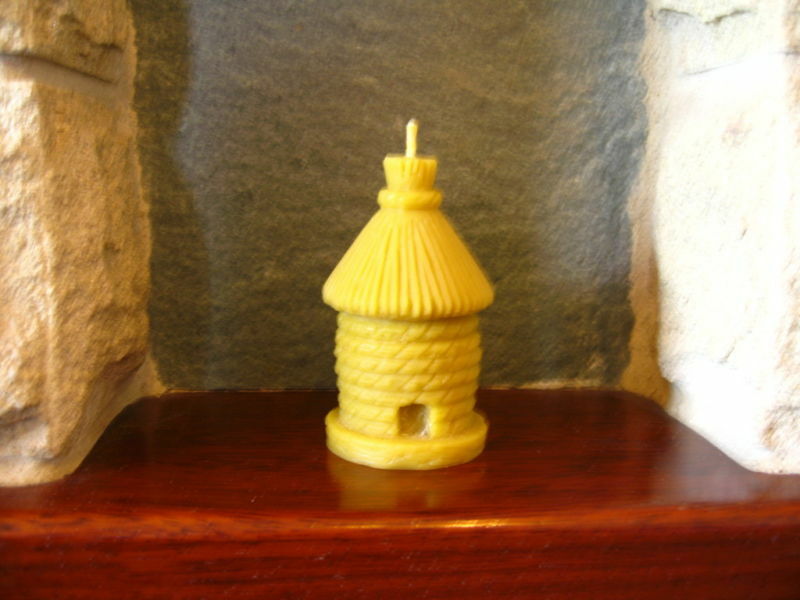 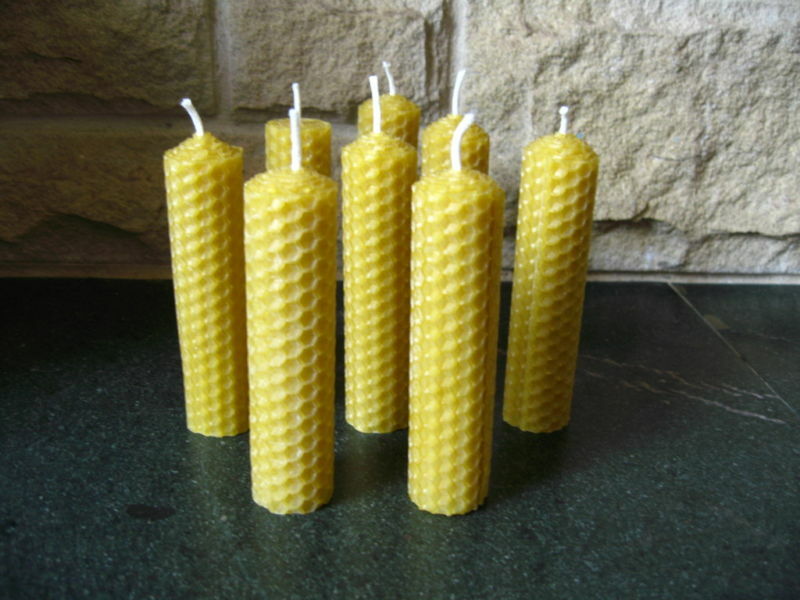 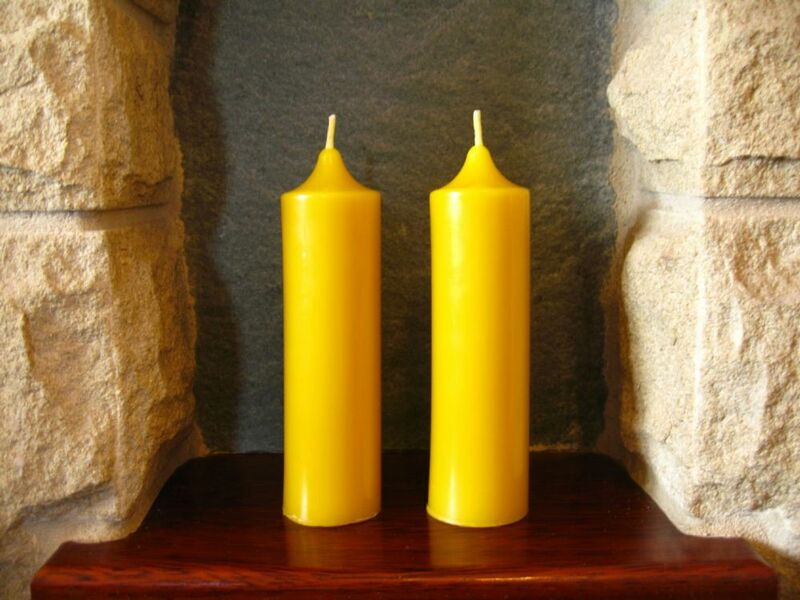 We provide environmentally friendly hand made pure beeswax candles. 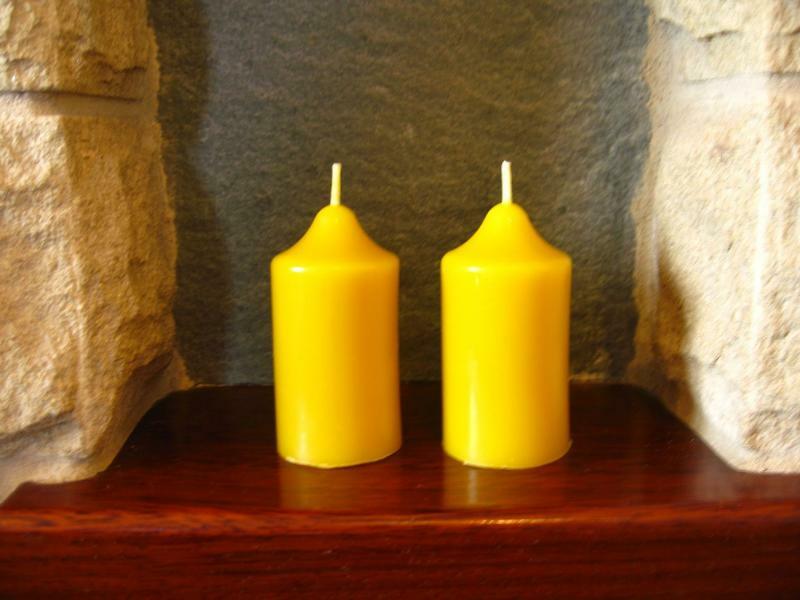 We can also provide custom made candles to order, please do not hesitate to contact us with your requirements we are always happy to help. 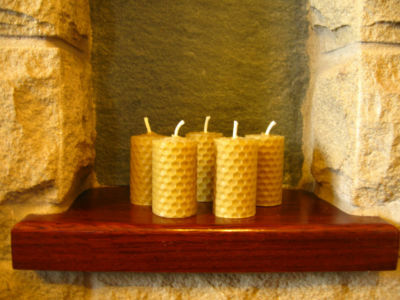 Free 2nd Class Post for UK and BFPO.